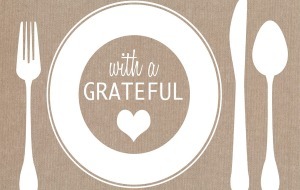 Are you grateful for the meal you just ate? How did you show your appreciation? Well at Mary’s Gourmet Diner (MGD), she observes customers that show appreciation for their meal. This sounds like a quick and simple task, but believe or not everyone does not do it. This may be the reason MGD gives a gift for showing you are grateful for the food you are about to receive. On MGD twitter page, she gives a brief explanation for her restaurants GIFT. “There’s a lot of craziness going on in regard to the 15% discount. I will not respond to all the posts. I will say that it is not a ‘policy.’ It’s a gift we give at random to customers who take a moment before their meal. This could be prayer or just a moment to breathe & push the busyness of the world away. Who you talk to or meditate on etc. is your business. I have lived in a 3rd world country, there are people starving. We live in a country with an abundance of beautiful food. I NEVER take that for granted. 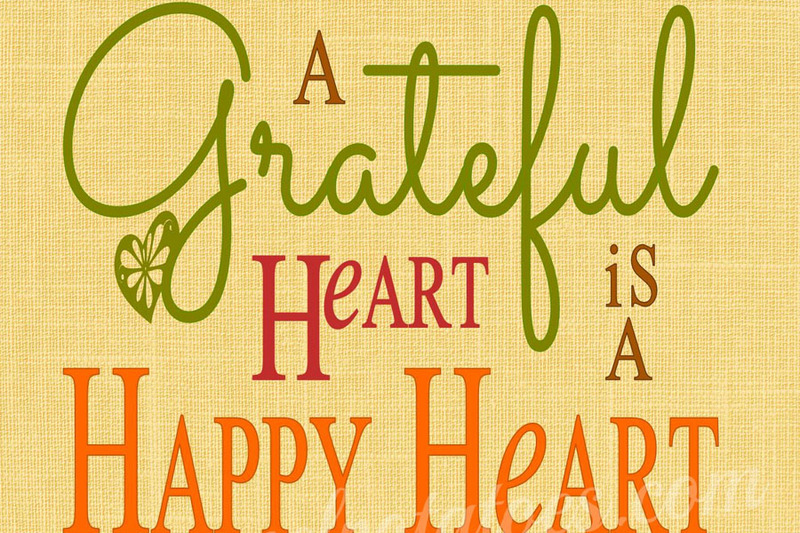 It warms my heart to see people with an attitude of gratitude. Prayer, meditation or just breathing while being grateful opens the heart chakra. It’s good for everyone!!! Thanks to my local community for your support…you know who I am. As for all the people posting negative coents about me and my restaurant who have never met me or been to the restaurant, thanks for sharing, it’s your right to speak out, just as it is mine. Peace,love & happy eating!!! Everyone wants to be loved. Everyone wants to be respected. Everyone wants to be appreciated. So simple, so important… Appreciation need plays a certain role in our life. It starts in childhood and lasts all our life. Lack of value given to person can destroy his/her self-esteem, instigate to self-abasement. THE FIVE LANGUAGES OF APPRECIATION IN THE WORKPLACE by Gary Chapman and Paul White (unabridged) is presented by Oasis Audio. This standalone audiobook app combines a professional audio recording with supplemental features for download-once, grab-and-go anywhere enjoyment. Dr. Chapman and Dr. White give you practical steps to make any workplace environment more encouraging and productive.